Buried Treasure Publishing – Your spot for great reading! We started out with books. Now we have picture books, middle-grade novels, and adult novels, all with a fantasy/adventure bent. My first novel, Charlie and the Chess Set, inspired our expansion into custom chess boards to engage young people in particular to play chess. See our Custom Chess and Transformer Chess Boards! 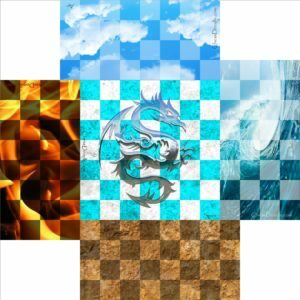 We create colorful, playable custom chess board designs and print them on a heavy-grade vinyl so that they lay flat for play and roll up easily for transport. Because you won't want to leave these beauties at home. We brand all of our chess-related products other than books under Chess Doodle. Designed for four players using five separate boards that fit together, Transformer Chess goes further to let you combine any two side boards to play regulation chess. 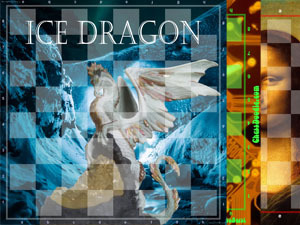 This means that a full set of Transformer boards gives you twelve customizable combinations for regular chess, enough boards to play bughouse, or you can overlap boards to play Gothic/Capablanca chess or a modified two-player version of the four-player game. Oh, yeah, and the four-player option, of course. Imagination rules. 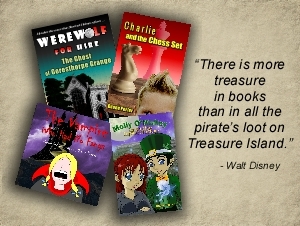 Our books transport readers to new worlds, novel concepts, and unexpected outcomes. They celebrate learning and thinking skills, all while having fun. I learned early that stories must get factual descriptions correct and believable. 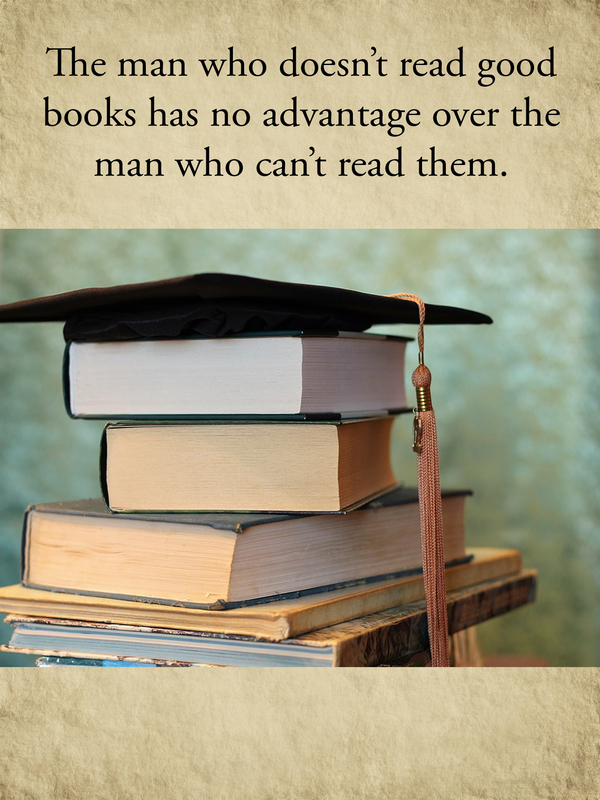 If they are not, readers will not follow me into the realms of fantasy that come next. This means that readers will encounter history, science, and realistic descriptions as part of their journey. I like to compare the fantasy/adventure bits to the lyrics of the Mary Poppins song, "Just a spoonful of sugar helps the medicine go down." And sometimes the medicine is pretty tasty, too. There is more information on all of our products on our online store. If you desire something unique, please reach out to us from the Contact Us page. Thank you!